Every Sunday, children under the age of 14 can play for free accompanied by an adult. 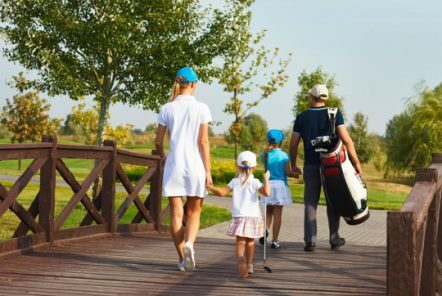 Here’s the opportunity to introduce the whole family to golfing! Are you planning a golfing event? Choose Trout River Golf Club and enjoy affordable prices and unmatched service. You can contact us every day between 7 am and 7 pm.